This movie’s been a favorite of a while, for how brilliantly it captures the constant pain, worry, and terror of being pregnant and twists it in an interesting new way. I first watched it when I was pregnant with my first child, so it was extra poignant at the time. Pregnancy is, without a doubt, one of the scariest things women have to go through, and it really does feel like your own body is betraying you while being host to a strange entity, despite all your love and hopes. Now throw into that psychological mix, two of the greatest villains: The Castavets. I love that the mundane meets the sinister in the fantastic characters of a pokey old busybody and her lovable bear of a husband. 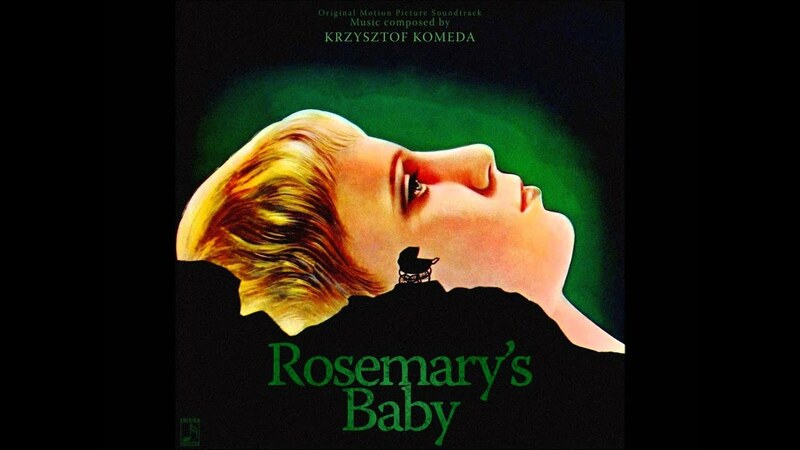 It makes Rosemary’s Baby, one of my favorite horror movies (Polanski aside) of all time, and it’s the movie I’ll ALWAYS start any horror marathon with.